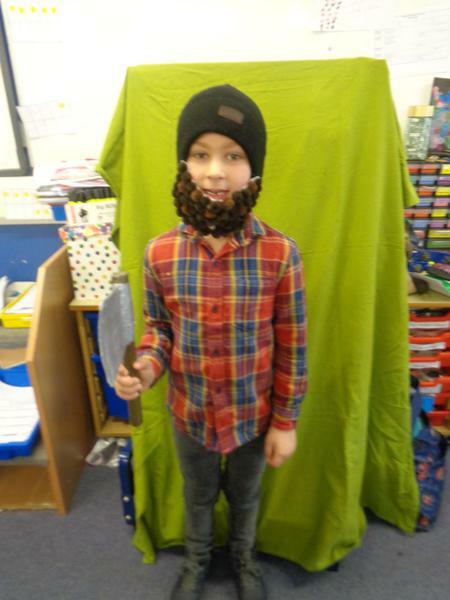 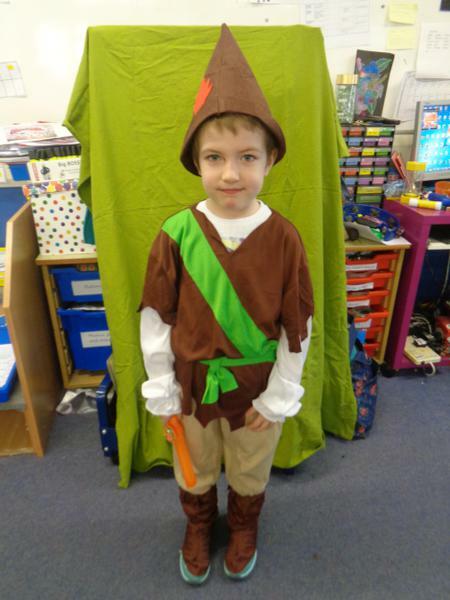 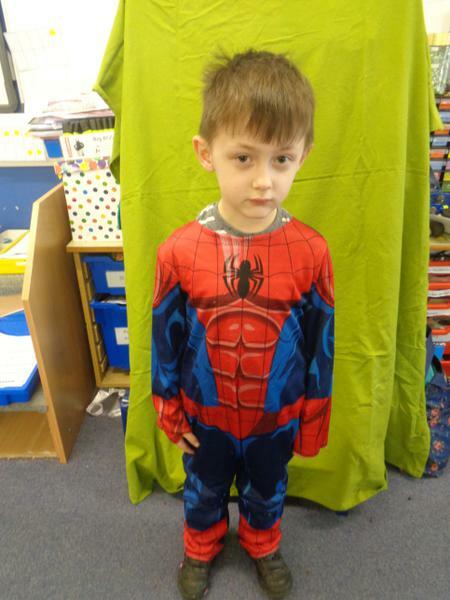 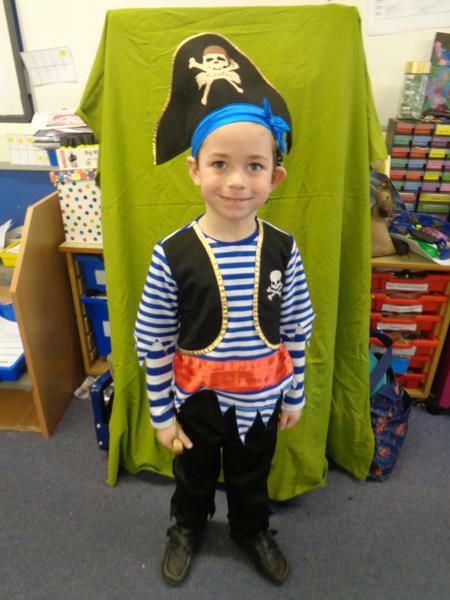 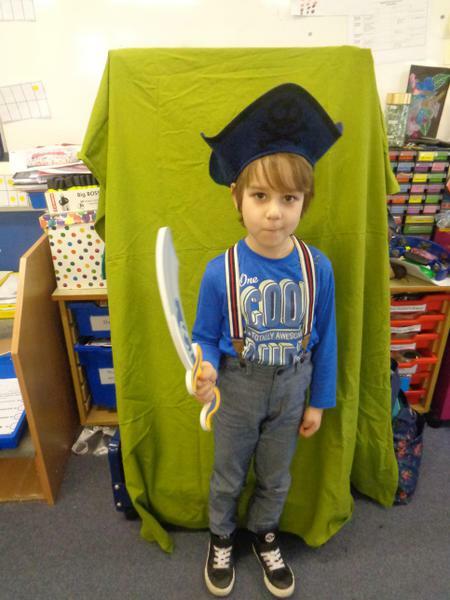 We have been learning about traditional tales. 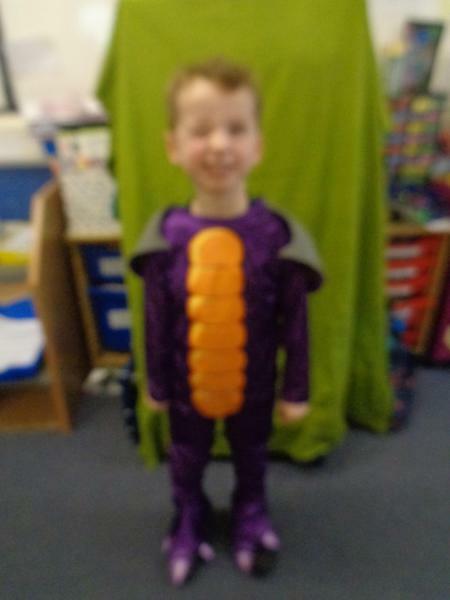 Who the characters are e.g. 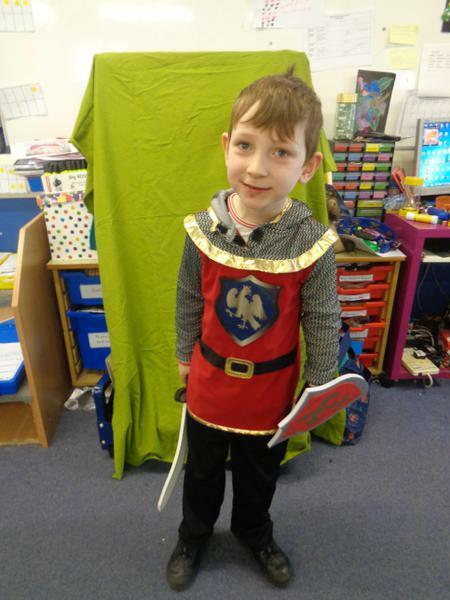 good and bad characters. 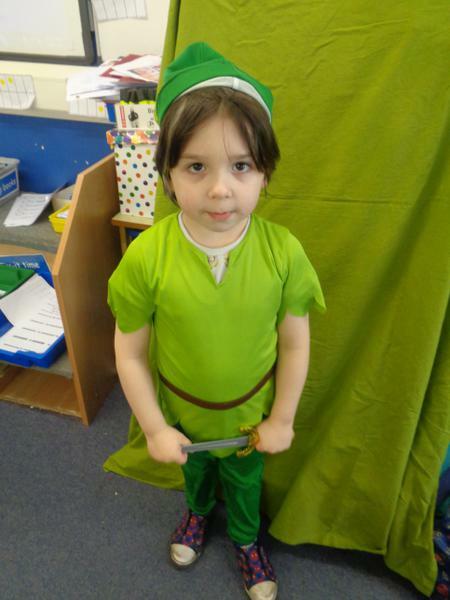 The children got into groups and acted out the story of the 3 little pigs. 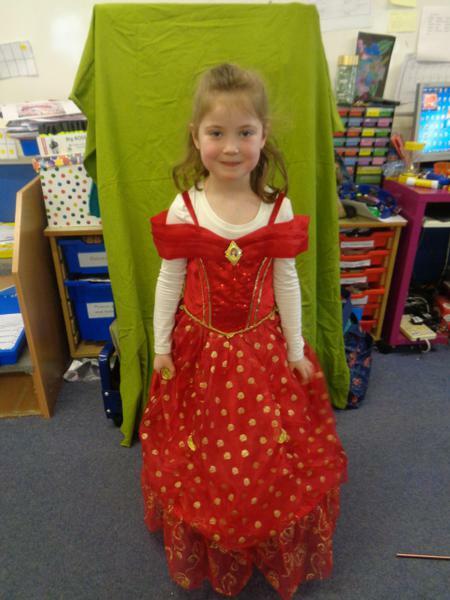 Fairy tale day! 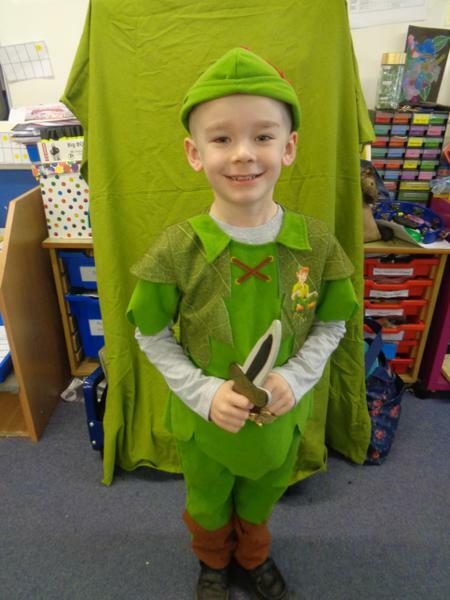 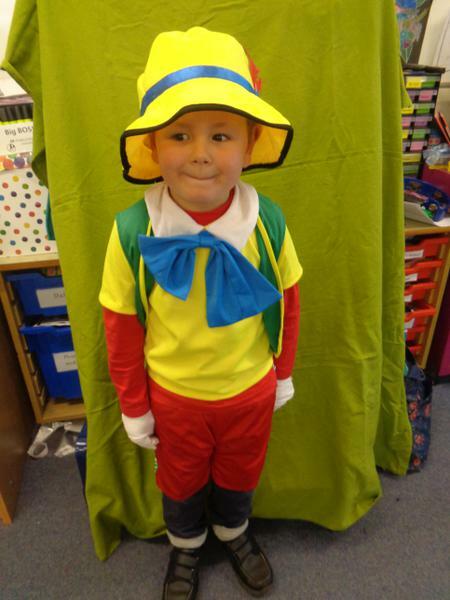 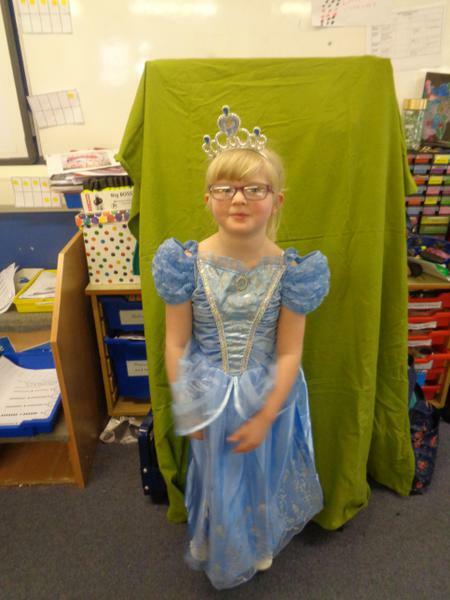 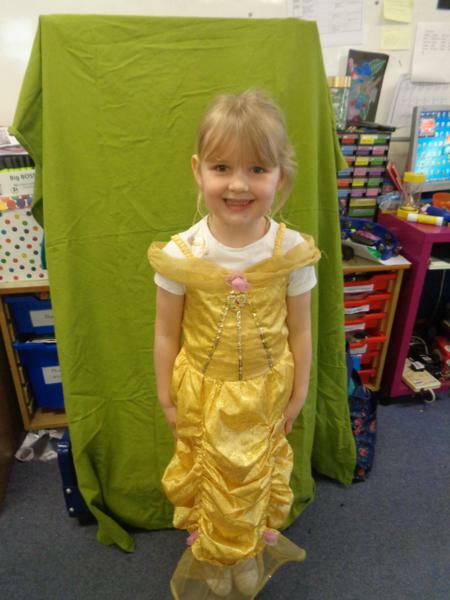 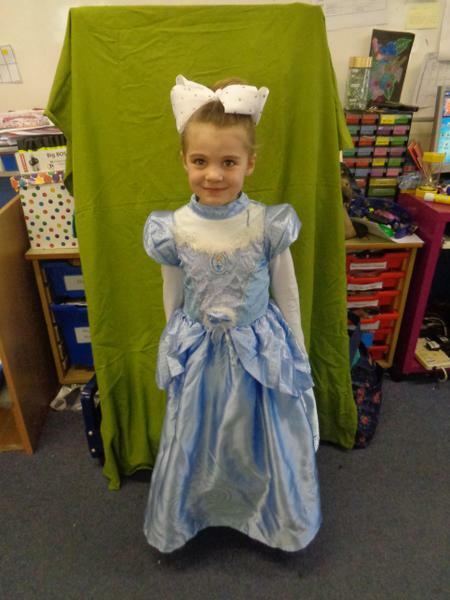 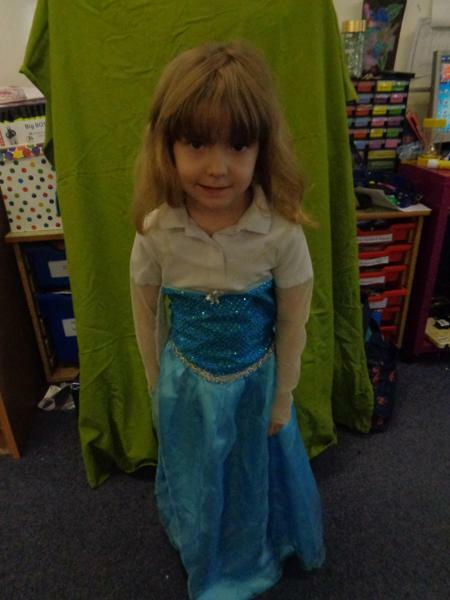 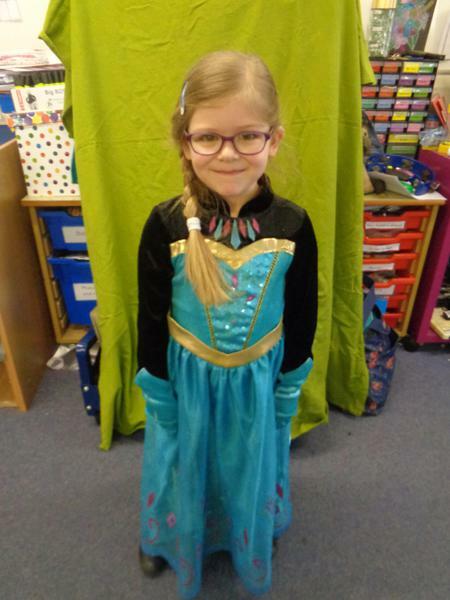 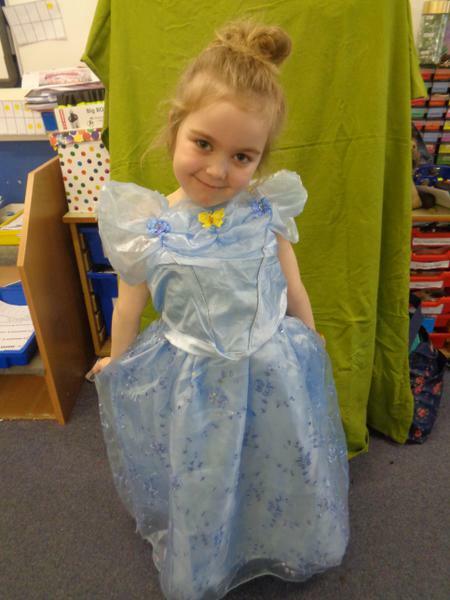 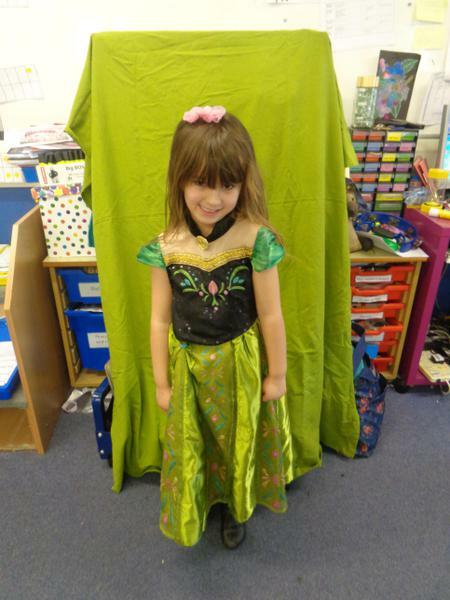 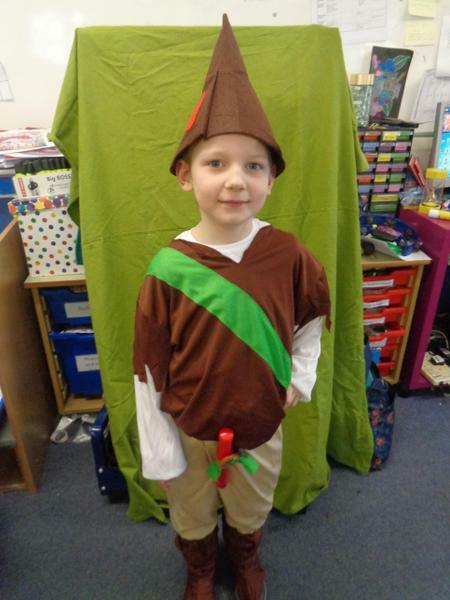 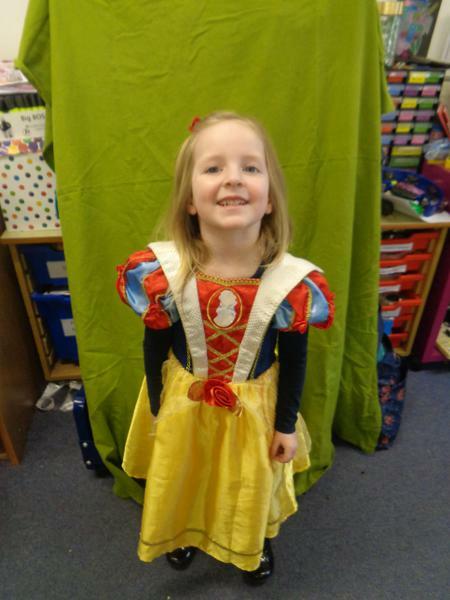 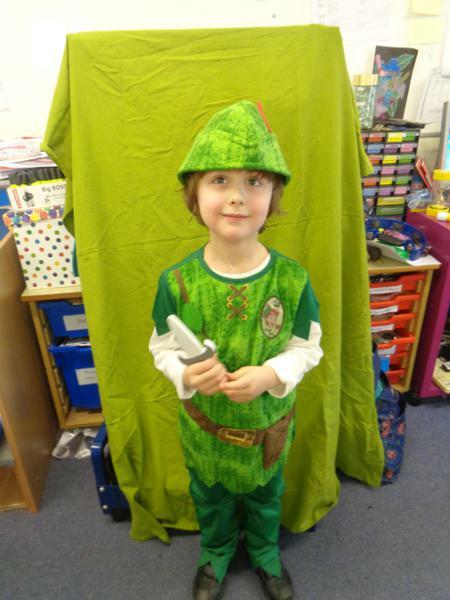 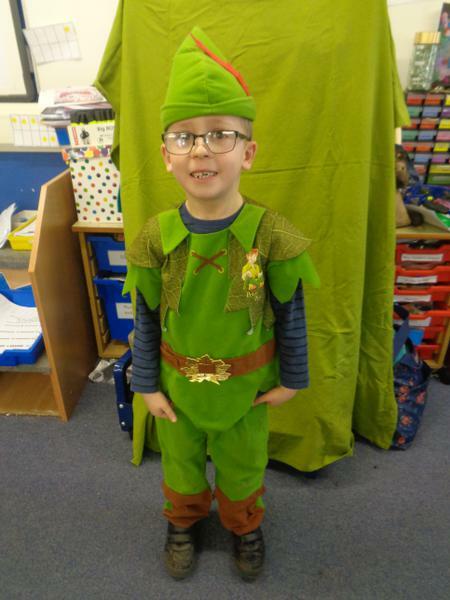 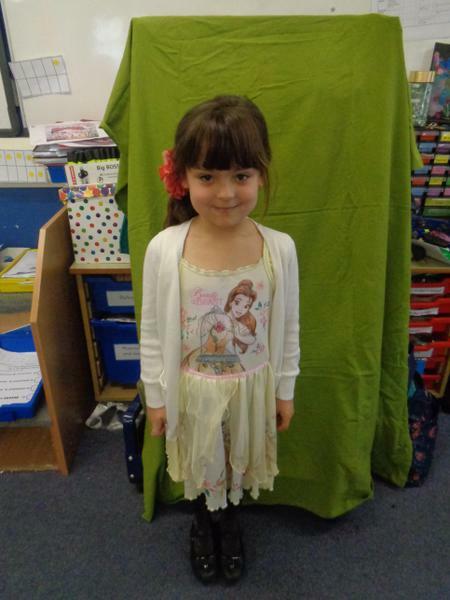 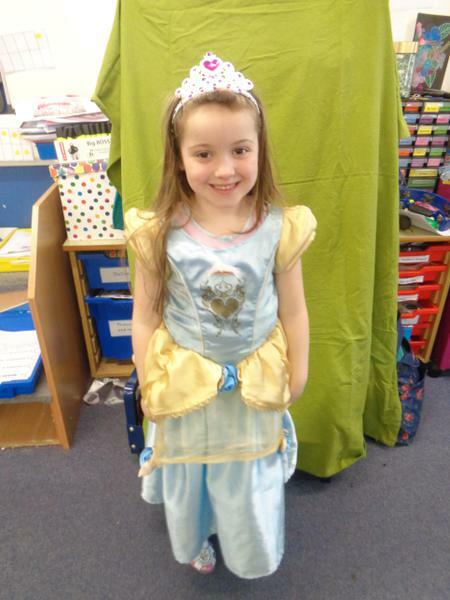 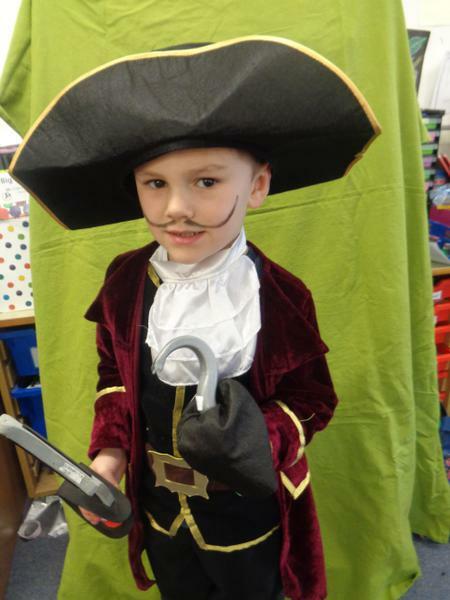 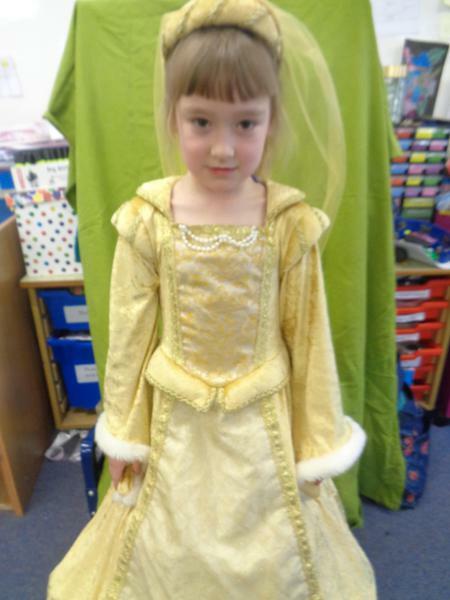 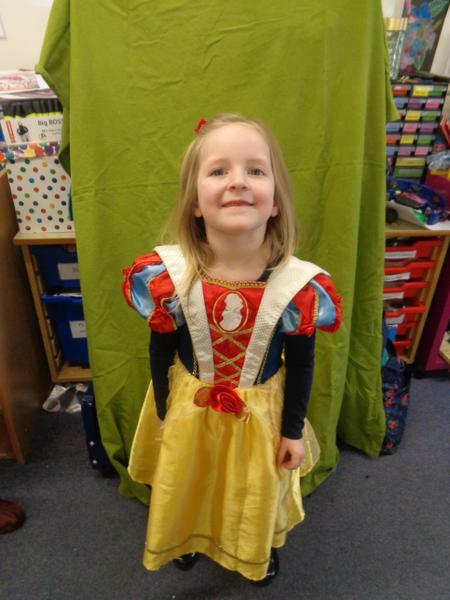 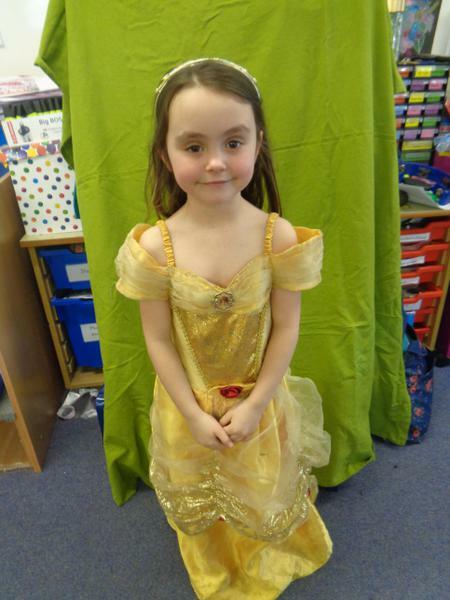 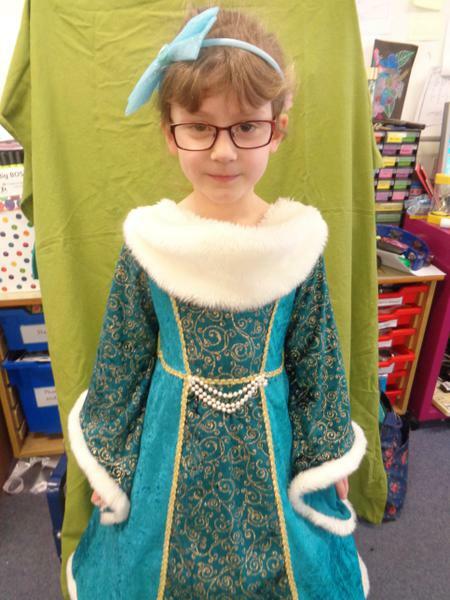 The children's homework was to come in a fairy tale costume. 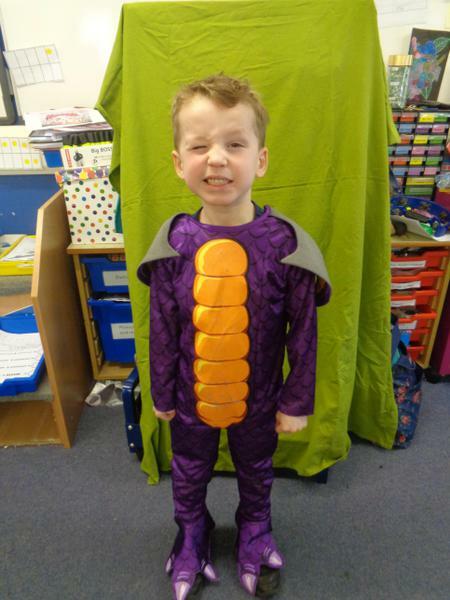 What fantastic costumes they made!